2018 Play begins April 23rd. Sign up now! 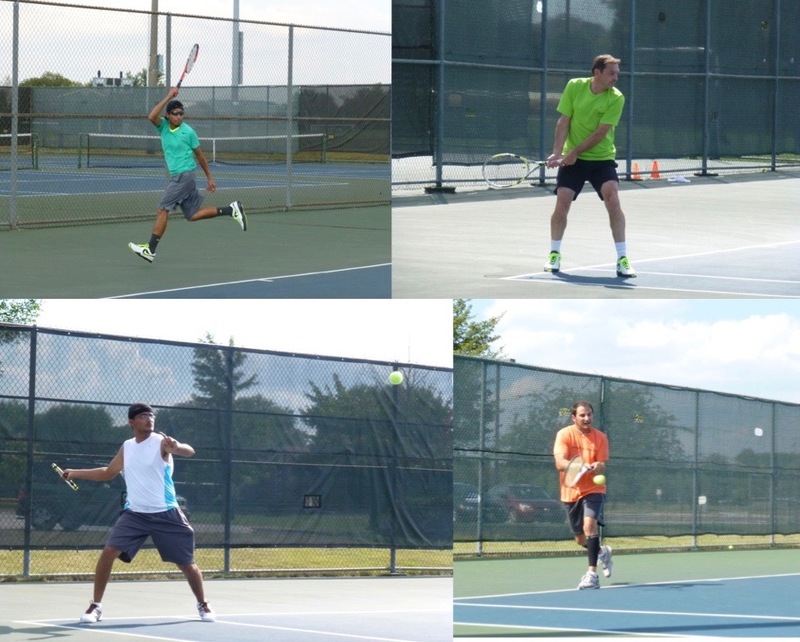 Register TODAY, or before April 9th for our Spring Singles Season! Do not fear, good tennis weather will be here! Our 4th year of Gladiator Tennis in St. Louis kicks off on April 23rd, the opening day of the Spring Singles season. After 6 months of being cooped up indoors, we are so ready for outdoor tennis! New Mobile app - almost ready! Register at http://www.gladiatortennis.com now, or by Tuesday, April 23rd! You can also get a discount on all 3 outdoor seasons by registering for the "3 Season Discount (STL)". Check out our 2017 STL Champions, plus what's ahead in 2018! Mobile App - ready for Spring Season! New & Improved Scheduling Tool - ready for Spring Season! Spring Season Singles - begins April 16th. We're expecting an all time high turnout!